Laos developed its culture and customs as the inland crossroads of trade and migration in Southeast Asia over millennia. It has roughly 6.4 million residents spread over 91,400 sq miles making it one of the lowest population densities in Asia. 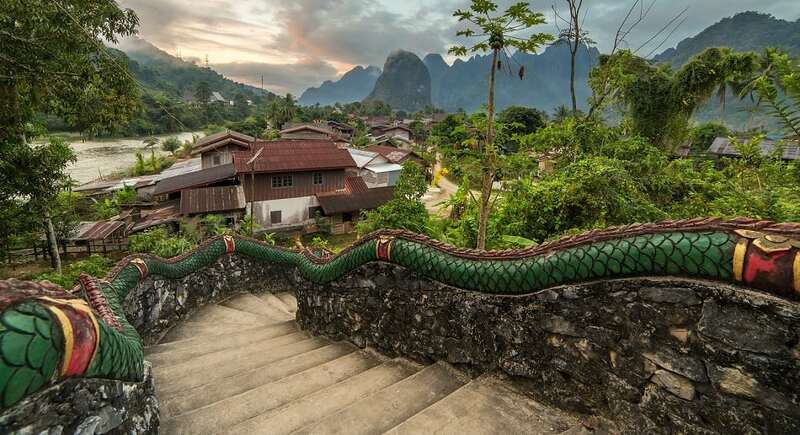 Yet the country of Laos has an official count of over forty-seven ethnic groups with 80 different languages.